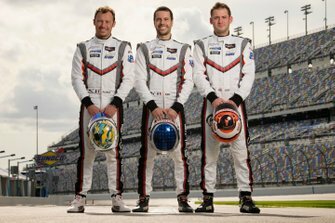 Porsche LMP1 drivers Nick Tandy and Earl Bamber look certain to return to the IMSA WeatherTech SportsCar Championship next season. 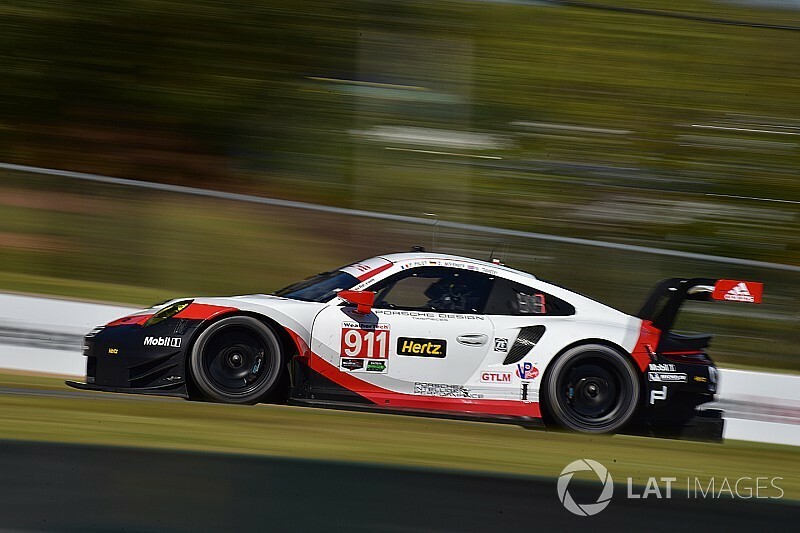 Porsche GT racing boss Frank-Steffen Walliser admitted that the duo's presence in the CORE-run GT Le Mans class squad at last month's Petit Le Mans IMSA finale was a firm indication that they would be back full time in the team next season. "It sounds logical; most things we are doing are by intent," he said. But he insisted that final decisions about the Porsche's driver line-ups across the IMSA and WEC squads running its new-for-2017 rear-engined 911 RSR had yet to be made. 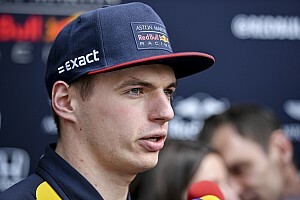 "This is the direction we are going, but our driver calendar is really complex," he explained. Porsche's full roster is set to be announced at its annual motorsport prize-giving ceremony at its Weissach development centre on December 9. 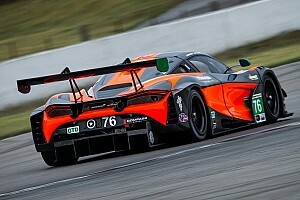 Tandy joined Patrick Pilet, his co-driver in 2015-16, and Dirk Werner for Petit Le Mans, while new WEC champion Bamber lined up alongside Gianmaria Bruni and Laurens Vanthoor. 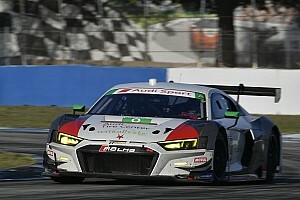 The outgoing P1 drivers, who won the 2015 Le Mans 24 Hours together with Nico Hulkenberg in Porsche's third 919 Hybrid, raced with the CORE-run Porsche North America squad before their full-time graduation to the WEC. 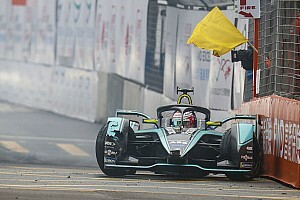 Tandy drove for the team in 2014-16, while Bamber joined for the final two races of 2014 before becoming part of its full-time line-up in his first year as a Porsche factory driver in 2015. 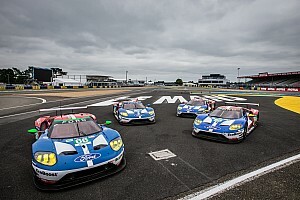 Walliser also revealed that Porsche is investigating an expansion its GTE Pro campaign at Le Mans from this year's two cars, with as many as four cars possible if it is granted entries. "This is not finally decided; we will see," he said. Porsche has 12 GT factory drivers on its books this year, plus three so-called 'young professionals' and three junior drivers.